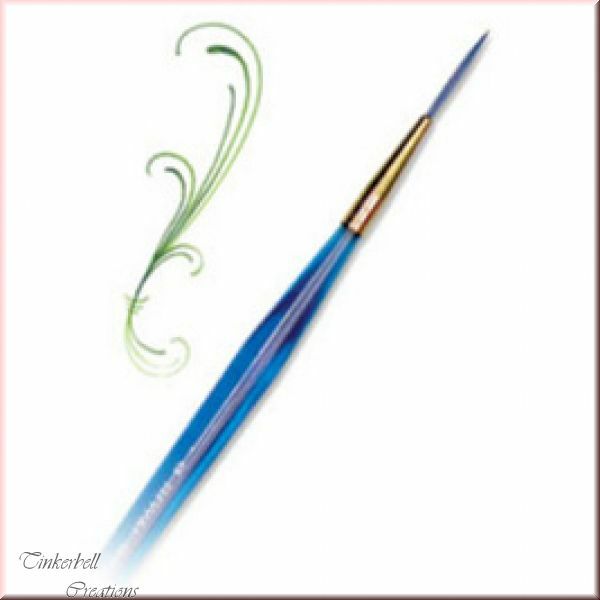 This brush is a must for all those who wish to paint thin and realistic eyebrows. It picks up paint nicely and distributes it evenly. Once it picks up paint, it's good for several thin strokes, much more than I could do with my previous brush.